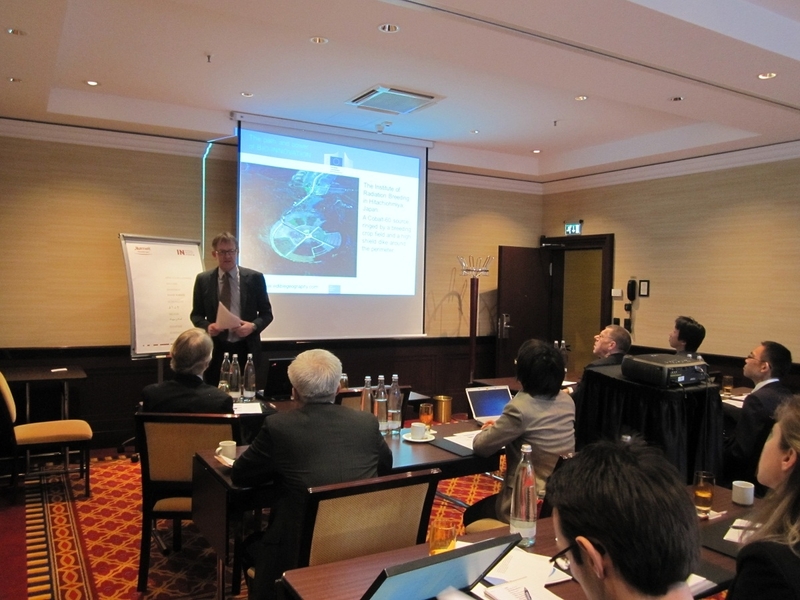 On February 28, the 2013 Annual General Meeting of ICAAS was organized in the Frankfurt Marriott Hotel (Germany). The ICAAS President, CEO, Secretariat as well as sixteen representatives representing the member companies discussed the activity report for the previous year and plans for 2013. 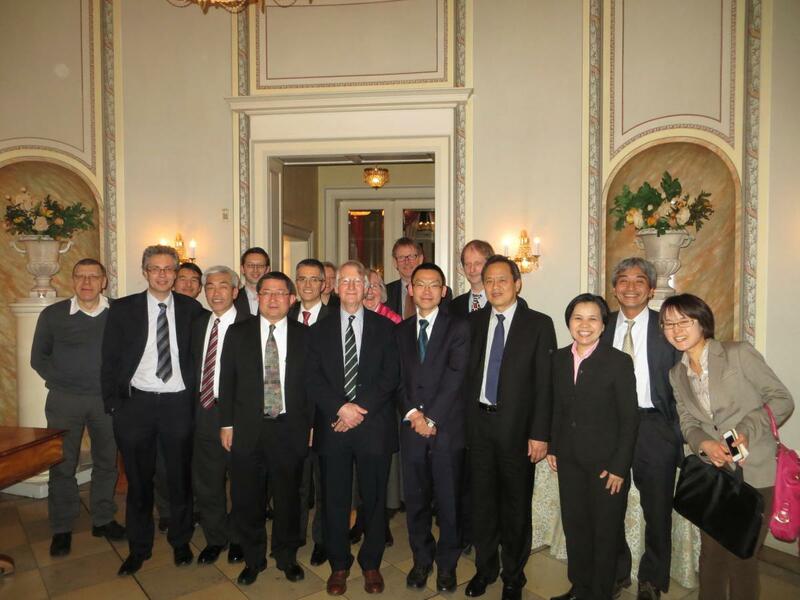 Among others, it was agreed to organize a Symposium during the 13th International Congress on Amino Acids, Peptides and Proteins (Galveston, TX, October 6, 2013) and further engage the Chinese Biotech Fermentation Industry Association (Beijing, China) in a cooperative effort to promote safe use of quality amino acids in People’s Republic of China. Discussion was mostly devoted to the ongoing scientific work and future plans. The annual meeting was concluded by a presentation by Dr. Van Den Eede (European Commission) on the regulatory framework for genetically modified organisms, and by an official dinner.